Released August 15, 2017 by McGill-Queen's University Press. Finalist for the Governor General's Literary Award, the Raymond Souster Award, and recipient of the Stephan G. Stephansson Award. 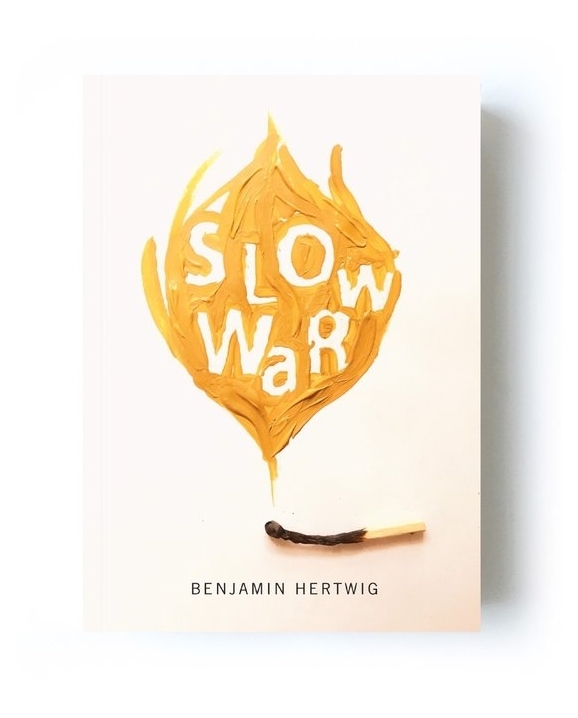 "We are occasionally lucky enough to encounter a writer we need, like Benjamin Hertwig, who offers solidarity while challenging our assumptions, who illuminates and shades our lives in surprising ways. After reading these poems I can’t imagine a world without them."